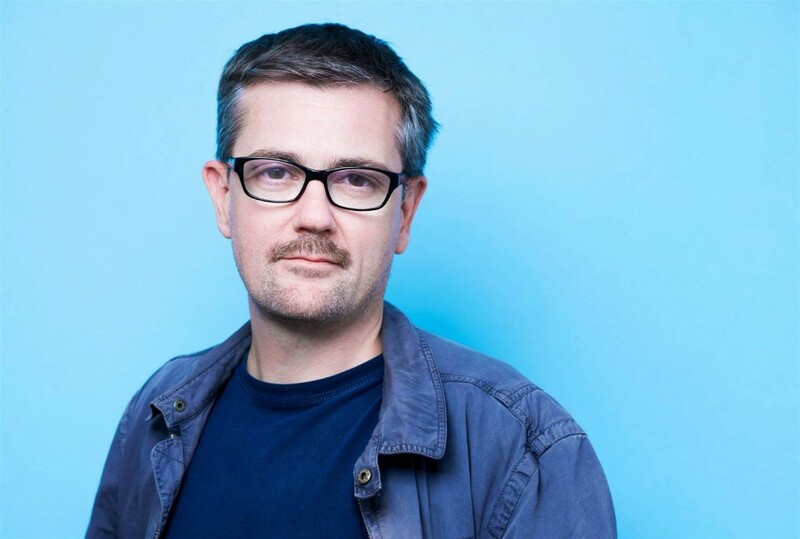 Nearly a year after the attack on the Paris offices of Charlie Hebdo which killed 12 people including five cartoonists, a manifesto on freedom of expression that editor Stéphane Charbonnier (widely known as Charb) completed shortly before his death will be published in the U.S. next month. That is because visuals have the visceral power to provoke that generally is somewhat muted over the course of long prose; the jolt of a sharp cartoon is generated because it’s as quick and immediate as a lightning strike. Then there’s the fact that at length, over a handful of chapters, Charb is able to lay out some of his beliefs in a manner that is far less susceptible to misinterpretation than a symbol-reliant statement of art. If tomorrow the Muslims of France converted to Catholicism or even renounced all religion, nothing in the racists’ discourse would change: these foreigners or French people of foreign extraction would still be designated as responsible for all evil. Open Letter will be published in the U.S. on January 5, one year to the day after Charb completed it and two days before the first anniversary of his death.